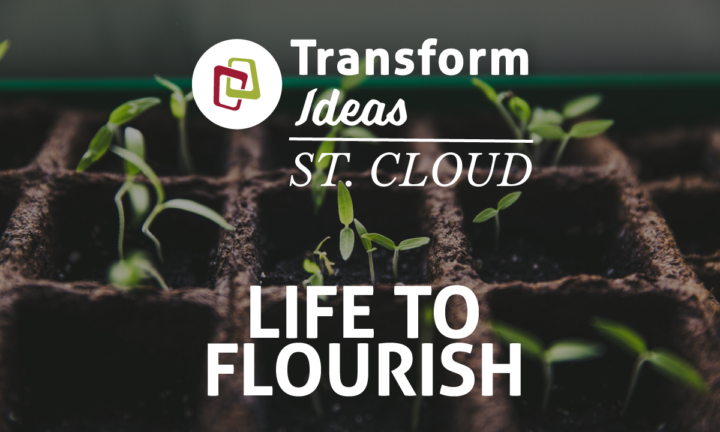 Transform Ideas: Life to Flourish will call on the Church to live out the Gospel of life by advocating for the inherent value of all vulnerable people. A variety of experts will look at some of the complex issues that have contributed to the degradation of life and offer practical insights into how Christians can support the whole person, bolstering the value and dignity in all of God's children. This Transform Ideas St. Cloud forum will take a holistic approach in caring for people at their most vulnerable stages of life, for example; the unborn, the elderly, the disabled, the impoverished, people impacted by childhood trauma and foster children. We believe God's call is on the Church to create a society where all life will flourish, by caring for all peoples' spiritual, emotional, and physical needs. We were created to know and enjoy God and to depend on Him for our every need. Sadly, though, we often look to the things of this world to satisfy us and we are constantly tempted to rely on ourselves rather than on God's wisdom and power. 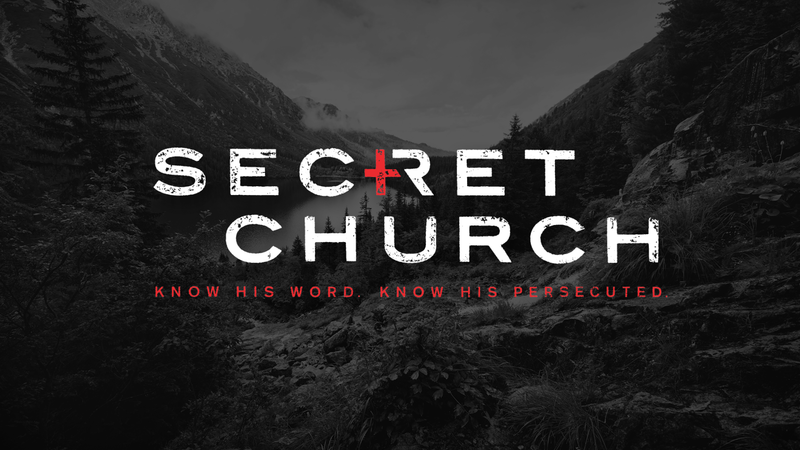 In this unique one-night event, we will meet for intense study of God's Word and passionate prayer for the persecuted. Beginning in Genesis and moving all the way through Revelation, David Platt shows us that God has designed prayer and fasting not only to meet our daily needs but more importantly so that we might find greater intimacy and satisfaction in Him. We'll also see the critical role of prayer and fasting in carrying out the mission Christ gave to His church - to make disciples of all nations. STUDY: We spend time diving deep into the Word of God to hear what He is speaking to us and to grow our dependence and hunger for Scripture. PRAYER: We devote time in prayer for our brothers & sisters across the globe who are facing persecution and for those who still have not heard the gospel. ACTION: We respond to what we've heard by giving for the sake of the persecuted and the unreached around the world. Join us! Sign up today at the registration link below. A pure, clear opal appears white to the naked eye. Yet, upon closer inspection, it’s apparent the stone actually reflects a rainbow of colors. Like this rare gem, pop artist Sarah Reeves showcases a prism of organic hues through her vibrant music. With a renewed passion for her artistry and an innovative sound that clearly launches the next chapter in her career, Reeves is poised to bring a fresh expression of herself in the form of new music. Throughout 2018, a forward-thinking marketing approach will see 13 fresh tracks rolled out, song by song, culminating in the debut of Reeves’ first full-length project for Word Entertainment. Like the album release, the sonic backdrop for Reeves’ new material is unconventional, marked by avant-garde production and a kaleidoscope of propulsive beats. Produced by Robert Marvin (Kelly Clarkson, Mat Kearney, Paper Route), Reeves’ new music also boasts collaborations with Ian Keaggy and Josh Hawkins (Super Duper), who helped craft an album that merges her worship roots with her pop sensibilities and deft lyricism. After initially signing a record deal at 18, Reeves toured heavily for years before coming off the road for an indefinite hiatus to focus on songwriting—her first love. Thinking her career as a recording artist was over, Reeves poured herself into writing songs for others, including Jesus Culture, Kari Jobe and Natalie Grant. Her songs received film and TV placement, and her vocals found their way onto select recordings, including a feature on Kirk Franklin’s BET Awards-nominated track, “My World Needs You,” also featuring Tasha Cobbs and Tamela Mann. In addition, she gradually cultivated a devoted following of more than 100,000 fans on YouTube who discovered her voice through a series of cover songs, garnering her nearly 20 million global views. Somewhere between the glare of her former artist life and the stark behind-the-scenes respite of a songwriter’s reality, Reeves experienced a beneficial tension that forced her to reexamine her calling and gave her the courage to create fresh, original faire she, in turn, wanted to record for herself. With its intentional experimentation and pop influence, her new collection reintroduces Reeves as a multi-faceted artist—each song displaying a different aspect of her personality. Although diverse in lyrical content, Reeves’ 13 new cuts strikingly represent the mature, creative force she’s become. The bright, carefree “Something About You” and unabashed worship anthem “Faithful” sit right alongside “Feel The Waters,” a love song written for her husband following a season when their marriage seemed to be falling apart—each track an honest glimpse into a specific area of her personal life. Please join us for an awesome night of Worship led by Sarah Reeves! Whether you've been attending for many years, or you've only learned of M.O.M.S. 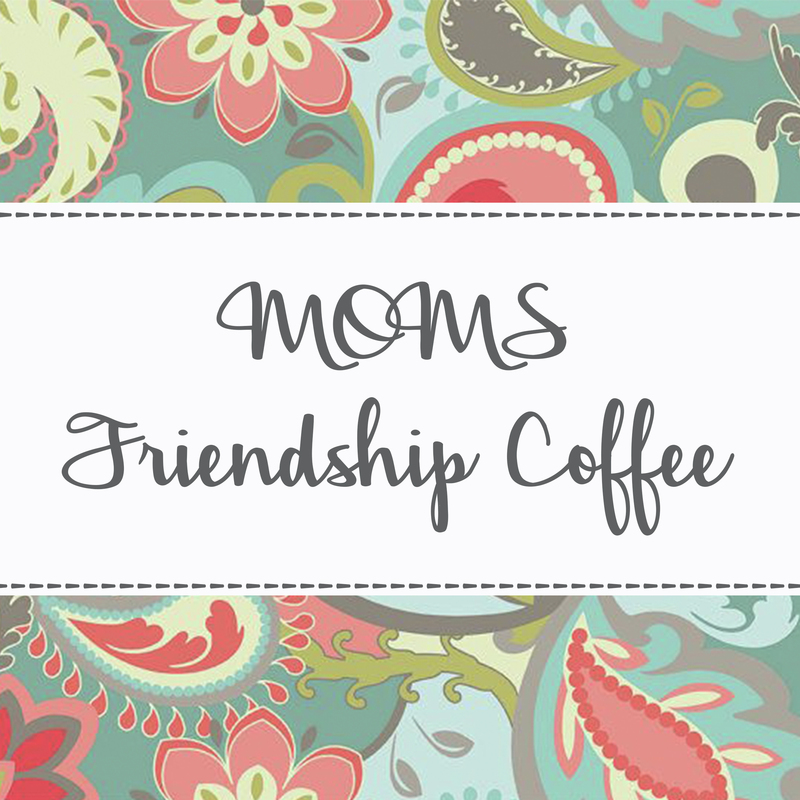 recently, our annual Friendship Coffee will be a celebration that you won't want to miss. We invite you to hear from Susan Arvan as she shares on Cultivating Friendships. Friendships don't have to suffer just because the demands of life and motherhood are great. Come find out what it takes to cultivate meaningful and life-giving friendships. This last M.O.M.S. meeting of the year is always a great morning as we gather together for delicious snacks, piping hot coffee, and an uplifting message. Email moms@calvarystcloud.org with questions or to RSVP. 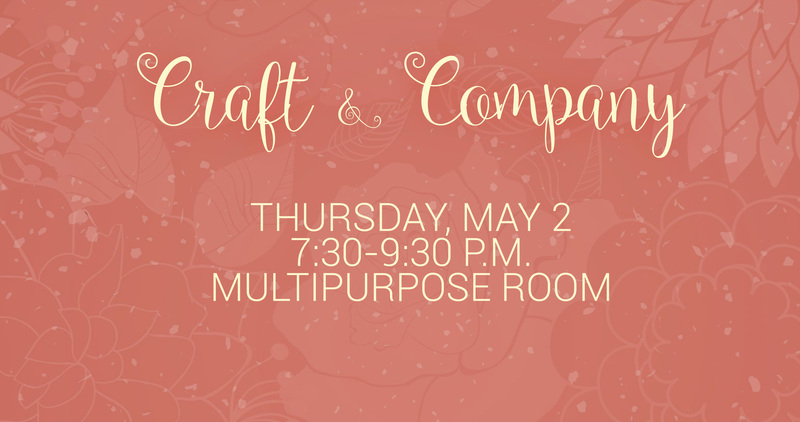 Sisters of all ages (Jr. High and up), join us for relaxed evenings of crafting, knitting, quilting, or whatever your hobby may be! Don't craft? bring a game to play or laundry to fold and enjoy the company of other women, and maybe learn something new as we share with each other. 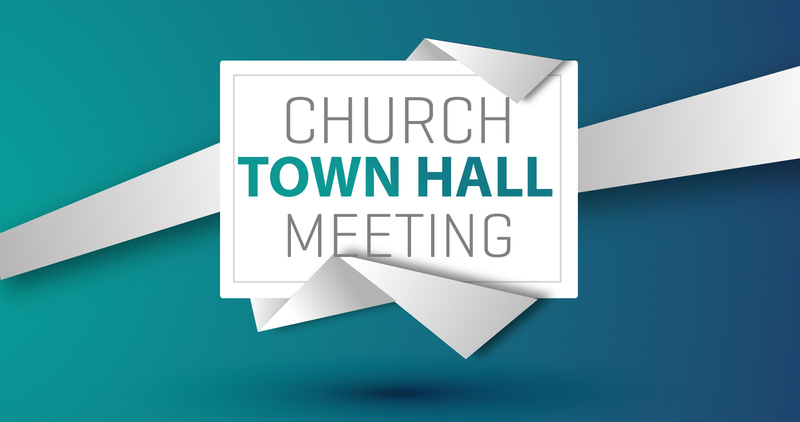 Join us for this Town Hall meeting immediately following the worship services for open discussion. A pizza lunch will be served. Donations will be accepted. An RSVP is required. Please register at the button below to let us know you will be attending. From the Book of Acts Paul's sufferings for the gospel, empowered by the Holy Spirit, encourages us today in our daily actions. Women's Ministry invites all ladies; sisters, mothers, daughters, friends to hear how the Gospel has worked out in the lives of women right here at Calvary. 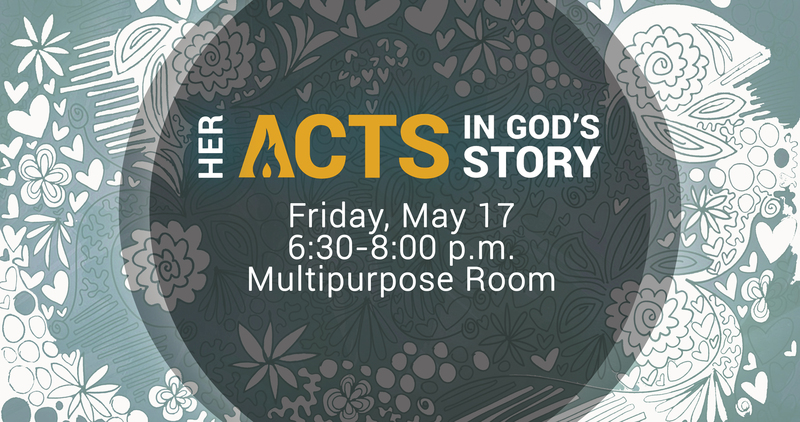 We invite you to join us for some sweet fellowship and to listen to "Her Acts in God's Story" as two women of different stages (Calvary members Wanda Hegman and Jenny Peterson) share how God has used the Gospel in their lives to further His Kingdom.